Return of the Asbury Park Beach Bus! 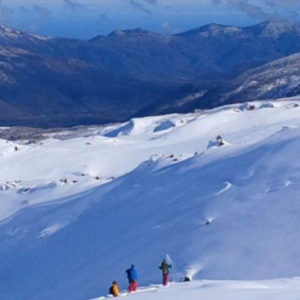 Get after Summer before summer gets away! Get away with us on the last Asbury Park Beach Bus of the summer, Saturday 9/2. 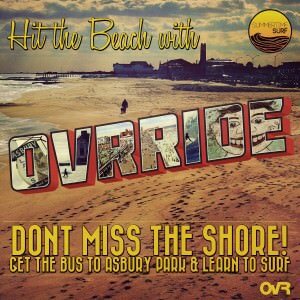 There’s no better way to do the beach than the OvR Beach Bus to Asbury Park. That’s right, for all you fans of the Asbury Park Beach bus… IT’S BACK!!! GETSUMMERED for the 4th of July! 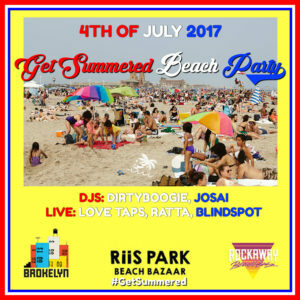 Coney Island Beach Bus, COME OUT TO PLAYaYa!! !